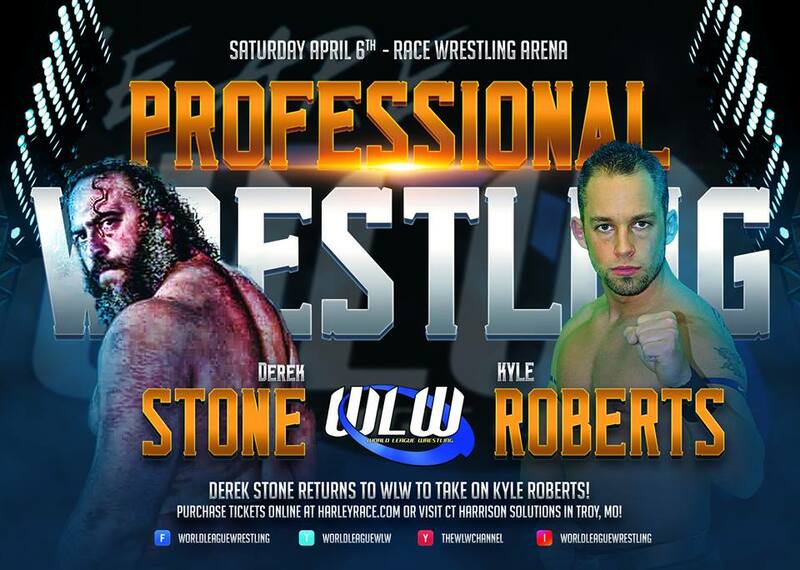 Kyle Roberts will go head-to-head against the returning Derek Stone! 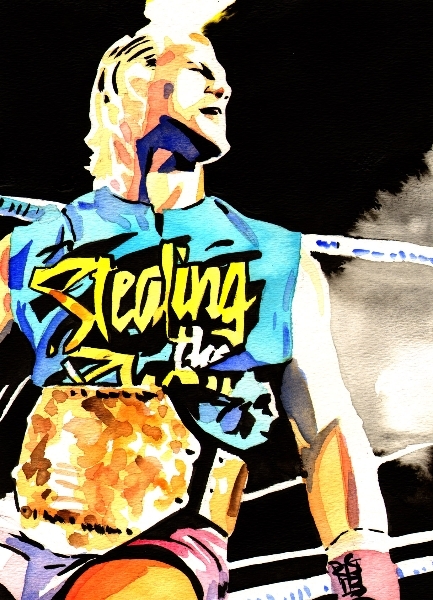 Stone – a veteran of WLW and the Harley Race Wrestling Academy is anxiously awaiting his return to the squared circle and is looking to make a statement in his match against Roberts. 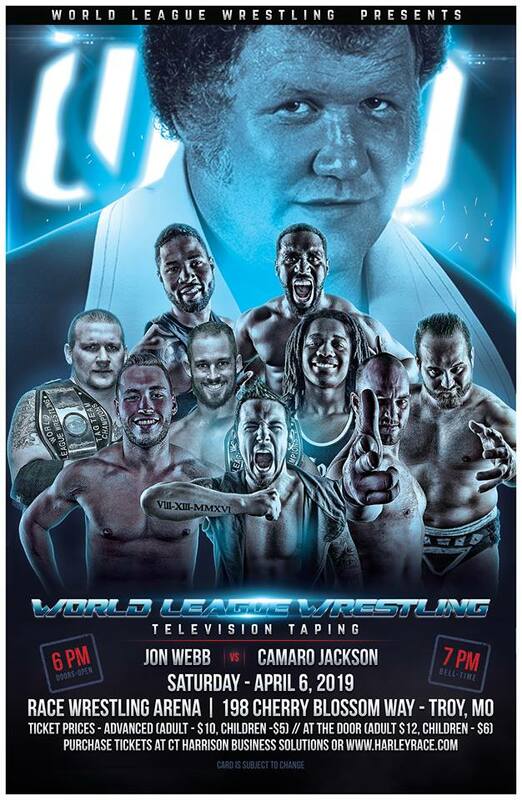 To purchase tickets for this event, visit www.harleyrace.com/troywrestlingevent.html or visit C.T. Harrison Business Solutions in Troy! This entry was posted on March 31, 2019 at 2:37 pm	and is filed under Uncategorized. Tagged: Camaro Jackson, Derek Stone, Jon Webb, Kyle Roberts, WLW, World League Wrestling. You can follow any responses to this entry through the RSS 2.0 feed. You can leave a response, or trackback from your own site.